Yahoo Shuts Pipes, Maps & Many Market Specific Media Properties To Sharpen Focus! Since Marissa Mayer has taken over the reigns, Yahoo has been sharpening it’s focus and concentrating on growth of only few selected verticals that fall within their key product pillars, namely search, communications and digital content. All other properties that do not fit in those focus areas are either getting downsized or completely shut. 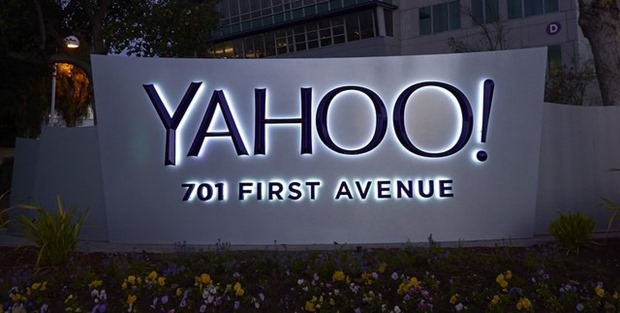 Yahoo, through an official blog post, announced yesterday that they will bringing down curtains on platforms like Yahoo Maps, Yahoo Pipes and many other market specific media properties. Here is a look at the changes Yahoo is bringing in their products. Yahoo maps site – maps.yahoo.com will be shut down by end of June. However, internally maps will be supported within the context of few sites like Yahoo Search and Flickr. Yahoo Pipes was one of the most beloved platforms by techies and geeks across the world, but it is the end of the road for it. Yahoo Pipes had huge potential, but it never realized that potential. Going forward, Pipes creation will not be supported from August 30 this year. Pipes infrastructure will run until September 30, 2015 in read-only mode to help developers migrate their data. In coming weeks, Yahoo is planning to shut down some of their regional, genre-specific media properties to streamline their editorial offering. The content from these sites will be redistributed across the Yahoo network. Yahoo Philippines homepage & genre specific media sites. All visitors will be redirected to the Yahoo Singapore homepage. All the APIs related to GeoPlanet and PlaceSpotter which are available currently through Yahoo Query Language (YQL) and BOSS will be retired by third quarter of this year. Information on how to migrate the APIs is available on the websites for YQL. In my personal view, I am really sad to see Yahoo Pipes go. While I have not used it for many years, I really had fun with it in it’s early days. Which one of the Yahoo services will you miss most? Idea Cellular Hikes Pre-Paid 3G, 2G Data Tariffs in Delhi and NCR!